Southern terminus view from eastbound US 221/460. Note Roanoke's use of white-background shields. Photo by Andrew Snyder, taken July 21, 2004. 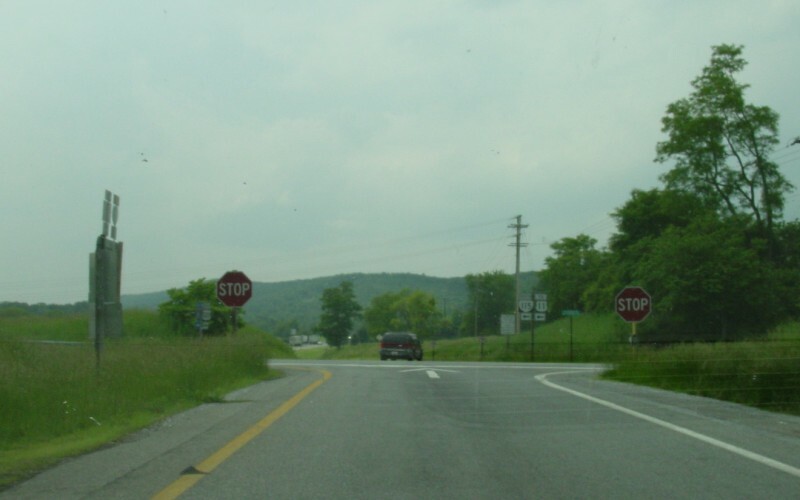 VA 115 arriving at US 221-460. Photo by Mapmikey, taken March 11, 2006. 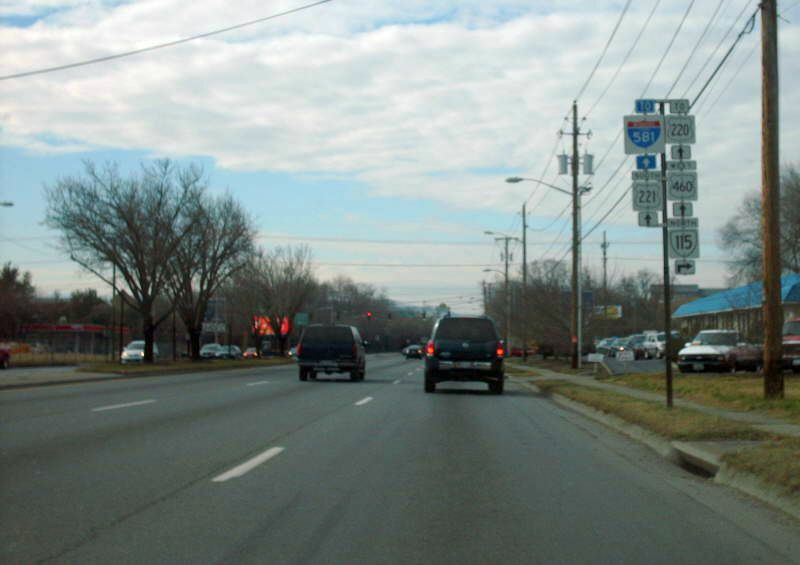 Approaching VA 115 along at US 221-460 WB. Photo by Mapmikey, taken January 26, 2008. At the end of the off-ramp from southbound I-81. 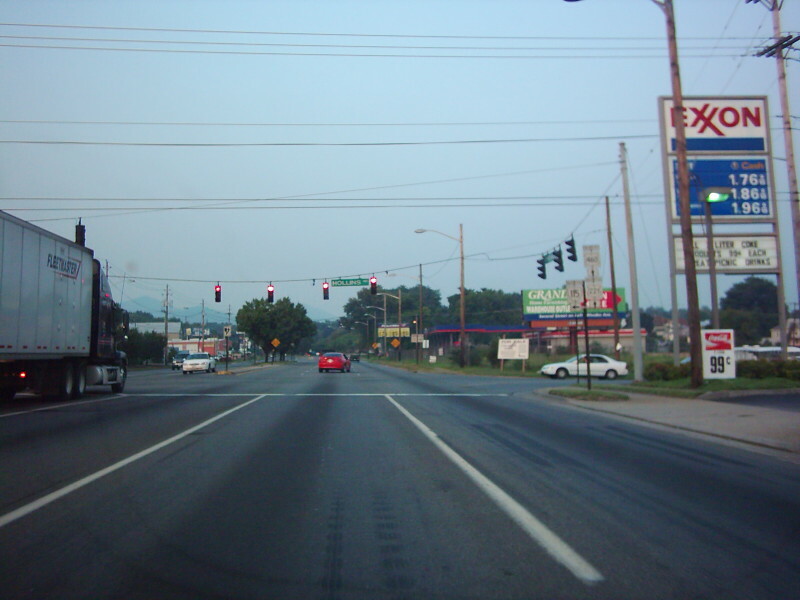 VA 115 goes south from here into Roanoke. Photo by Adam Froehlig, taken May 24, 2003.